An iBooks Best of 2016 pick. 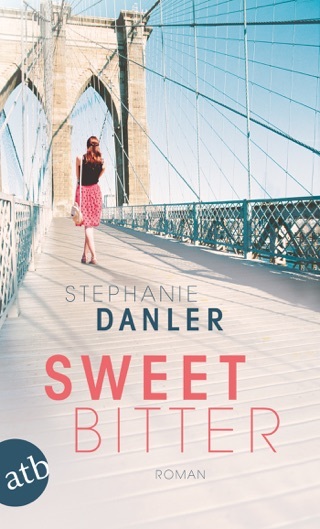 It's almost impossible to believe that Sweetbitter is Stephanie Danler's first novel. The utterly irresistible story of a 22-year-old woman's fiery baptism into New York City's restaurant scene has self-assurance, nuance, and wry wisdom to spare. We loved Danler's unflinching, exquisitely detailed depiction of Tess—her semi-autobiographical protagonist—and Tess’ behind-the-scenes misadventures at a famed eatery. This book is a feast in every sense of the word, and we gobbled it up in a flash. This debut is a quintessential coming-of-age story set in a remorseless, unusual city. Time and place are superbly established: the setting is the behind-the-scenes milieu of a celebrated restaurant in 2006 Manhattan. Propelled by "unbridled, unfocused desire" but still essentially naive, 22-year-old Tess has fled an empty life in the Midwest and landed a coveted job as a server in a restaurant that strongly resembles the famous Union Square Caf . At first crushingly lonely and exhausted by the arduous routine, Tess is mentored by longtime senior server Simone. 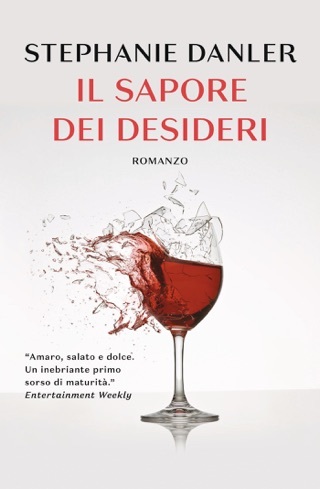 Despite warnings to avoid falling for bartender Jake, and willfully blind to the strange relationship between Jake and Simone, Tess begins a passionate affair with him. Meanwhile, she becomes an accepted member of a select society of overworked, terminally tense and bone-tired wait staff. 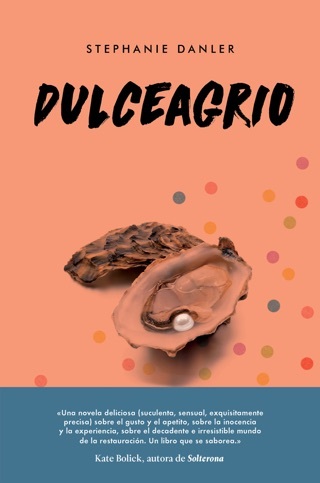 Danler writes about food with sensory gusto as Tess learns how to distinguish the fine points of every wine, how to identify an heirloom tomato or oyster, how to shave a truffle. Tess also learns how to get seriously drunk and snort lines of coke. Early on, she defines the foods and condiments that are sweet and those that are bitter and her relationships with Simone and Jake are ultimately just that: a sweet time of consummate happiness followed by bitter betrayal. Throughout, Danler evokes Tess's voice intimate, confiding, wonderstruck, depressed with deft skill. This novel is a treat, sure to find a big following. A few months ago another book called City on Fire -- also written by a novice author w huge cash advance -- debuted to much fanfare. 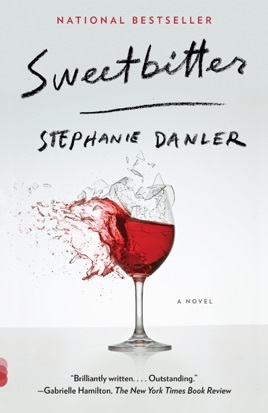 It, like this Sweetbitter book, was a slow, lumbering mess. The only positive reviews come from the PR machines of the publishers as they try to recoup their fees. It's just plain silly. The problem w this book: underdeveloped characters and a plodding plot that tries to move along by juxtaposing interesting food next to self-centered characters. The protagonist is an utter bore. From the moment the book starts you know who she'll "hook up with." Just ridiculously simplistic. This ain't no Catcher in the Rye for milennials.Steer clear. The hype is not validated by this drivel. I heard a radio interview with Stephanie Danler, who is a charming and funny person, in which she shared her experience as a backwaiter at Union Square, NYC. So I bought her novel, read it, and thought - who cares? Her main character Tess arrives from the midwest, bumbles her way into a restaurant job, and her story unfolds. But I’ve heard this one before. She falls in love with the bad boy, and guess what? He’s a damaged, elusive human. It’s tiresome. There are some gorgeous poems which end chapters that I found compelling and a character or two that I found fun - like Sascha. Overall, not worth your time or $$. Borrow a friend’s. So disappointing. 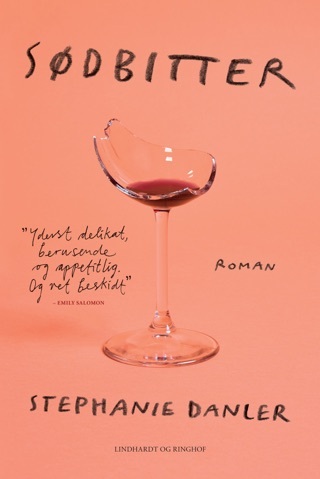 Food and wine are two of the best things in life that enhance real relationships and this book took those things as a centerpiece around which to put shallow one dimensional slacker characters. The author never fleshed out any character enough to to give them any real personality or point of view and therefore there is no empathy or buy in from the reader. It was never clear why anyone behaved the way they did other than they had nothing else going on. Really good premise not well executed.